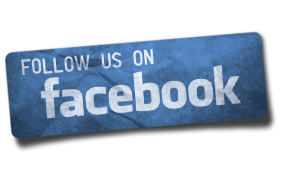 With over 35 years of motor vehicle servicing and repair experience rest assured you are in good hands. 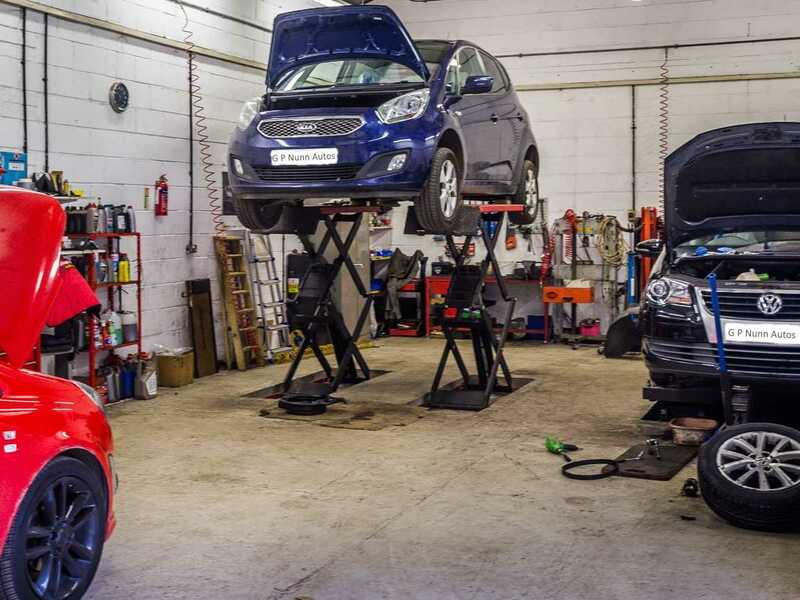 Together with a fully equipped garage and modern workshop G P Nunn Autos offer a high standard of servicing, mechanical and electrical repairs to all vehicle makes at a competitive price. Vehicle systems diagnostic repairs are carried out using the Bosch KTS electronic testing platform, giving reports and test value printouts if required. 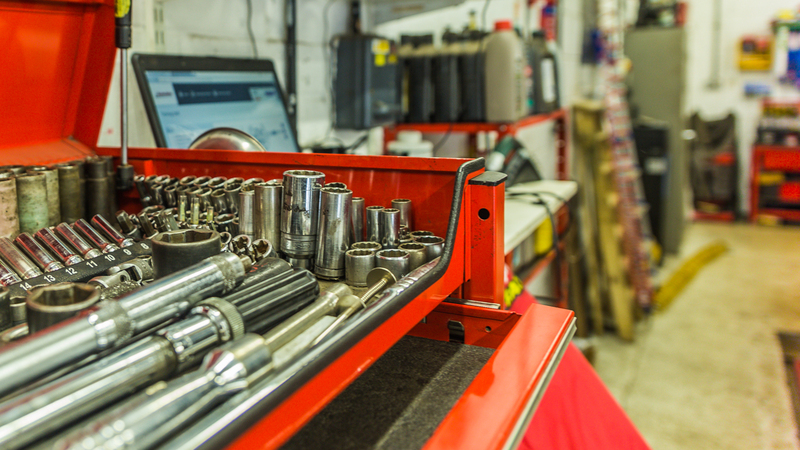 We are able to arrange, prepare and present your vehicle for it's MOT taking away the stress that is sometimes associated with this task. Buntingford, Braughing, Westmill, Cottered, Chipping, Buckland, Reed, Barkway, Hare Street, Braughing, Brent Pelham, Furneaux Pelham, Stocking Pelham, Puckeridge, Standon, Much Hadham, Ware, Dane End, Ardley, Baldock.